How to know trait/characteristics of a particular zodiac/horoscope? Venus in 12th House tomorrow. Let's see something unique today. 1. Ascendant Lord - 1st of all, Ascendant Lord should be in good position. Like, if someone is Scorpio Ascendant and as Scorpio's Lord is Mars, position and condition of Mars is very important for this person. 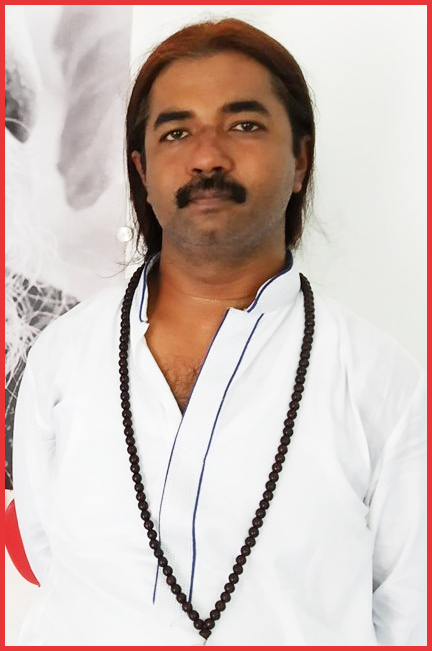 If Mars is in own signs (Aries & Scorpio), in friendly signs (means the signs ruled by Mars' friendly planets), in neutral signs (means the signs ruled by planets which are neither friend nor enemy to Mars) or in best position (in Capricorn), then Mars is in good position and sooner or later this person will realize his true path of life. Overall, this person will be prudent and serious about life. If Mars is in bad dignity without any positive impact by other benefic planets, he will be careless and negligent in life as he is unaware of his life path. 2. Moon - In the opinion of almost all Astrologers, Moon's condition is paramount in judging a person, as Moon represents our mind and its condition suggests how a person reacts to his surroundings and behaviors of people around. If Moon is well placed, a person may go through lots of troubles but will always learn his lessons and rise again and again. If Moon is damaged by being closely conjunct on the axis of Rahu & Ketu or crushed between malefics without any benefic aspect on it then this person doesn't know how to behave sensibly. This person may also be devoid of emotions. A person with a good position of Moon, would be able to see positive, even in the darkest phase of his life. He can motivate even a dead person from the coffin. 3. Jupiter - Jupiter represents the higher knowledge and wisdom a person may possess in life. After Moon, it is Jupiter which guides a person through his life and brings a respectable position in society. Jupiter's good position can make a person greatly wise and almost saint like, whereas a damaged Jupiter devoid a person from having higher knowledge and the sense of judging between right and wrong. 4. 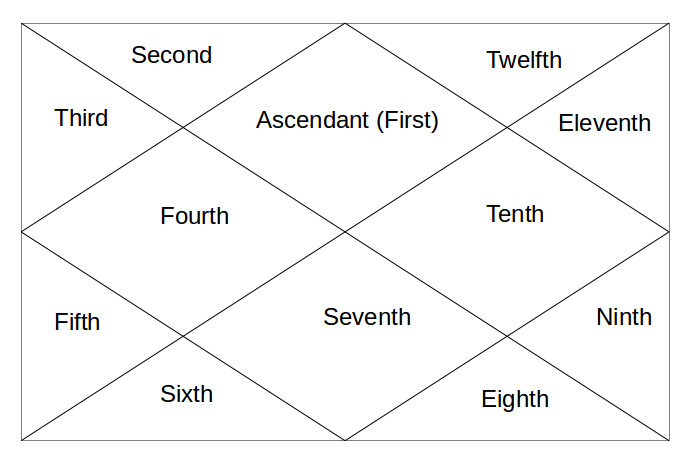 5th House & 9th House - 5th house of horoscope is the house of intellect and 9th house is the house of higher intellect. These 2 houses and condition of Jupiter and Moon also suggest how receptive a person is for a wise counsel. If someone counsels him, how he will react can be seen from these 2 houses. As such, now a days many Astrologers screen the horoscopes before an actual session and see the condition of 5th house and Jupiter, to know if person will take their advise positively or not. If not, then they decide to not even call the person for session, which is a very wise decision. It saves person's money and Astrologer's time and effort. If 5th house is damaged by Malefic planets without any positive impact of benefic planets, then this person doesn't know how to behave intellectually in society. 5. Mercury - Last but not the least, if Moon is mind and sensibility, Jupiter is higher wisdom and knowledge, then Mercury is the intellect to use these things. Moon and Jupiter can be full of all good things, but only Mercury know when, where and how to use the wisdom, that's why it is intellect. So, to really judge a zodiac sign, we need to judge at least these things to come to a conclusion about the trait and characteristics of a particular zodiac/horoscope person.